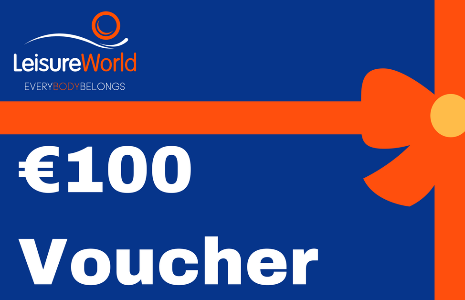 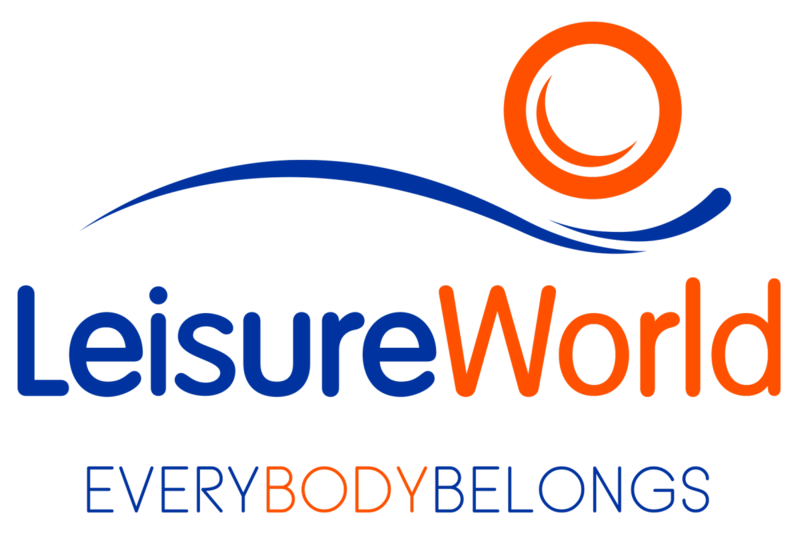 This voucher entitles the holder to 12 month's membership for LeisureWorld Bishopstown. 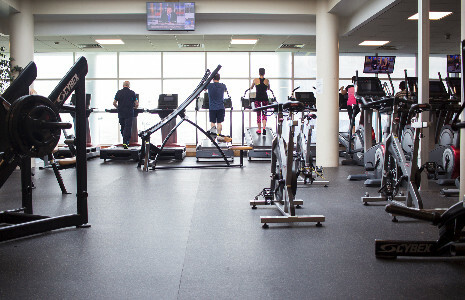 Your 12 month's membership must be started within a 3 month period from voucher purchase. 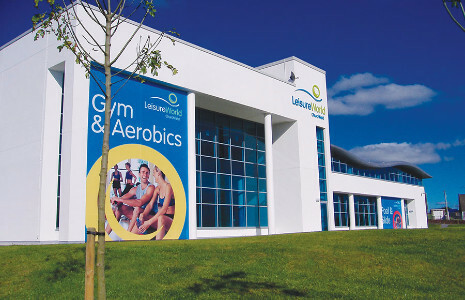 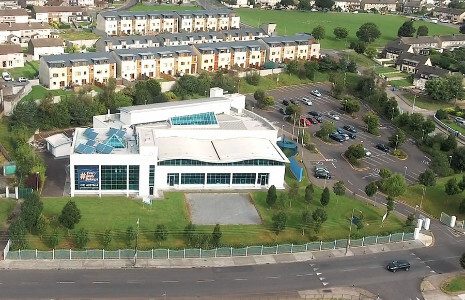 Membership must be redeemed/activated at the leisure centre within a 3 month period from voucher purchase, after which your 12 months membership will start.